We are running trips on the Ouse, please contact us on here or via Facebook or Twitter. Because Apple keep changing at the moment until I’m able to sort it you may not be able to use the form below if you use Ipad or Iphone. Until then please email “info at floatourboat.co.uk” Sorry about that. 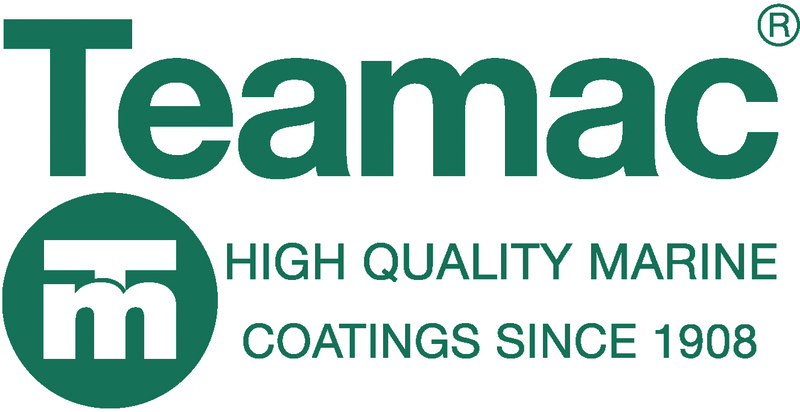 Teamac paints are a quality paint system and their products have worked very well for us. Their knowledge and support has been very useful to us. 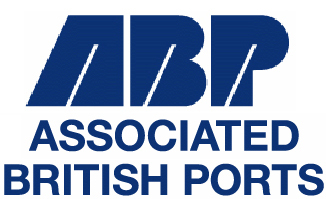 The council have helped us on many occasions and enabled us to moor on the pontoons. 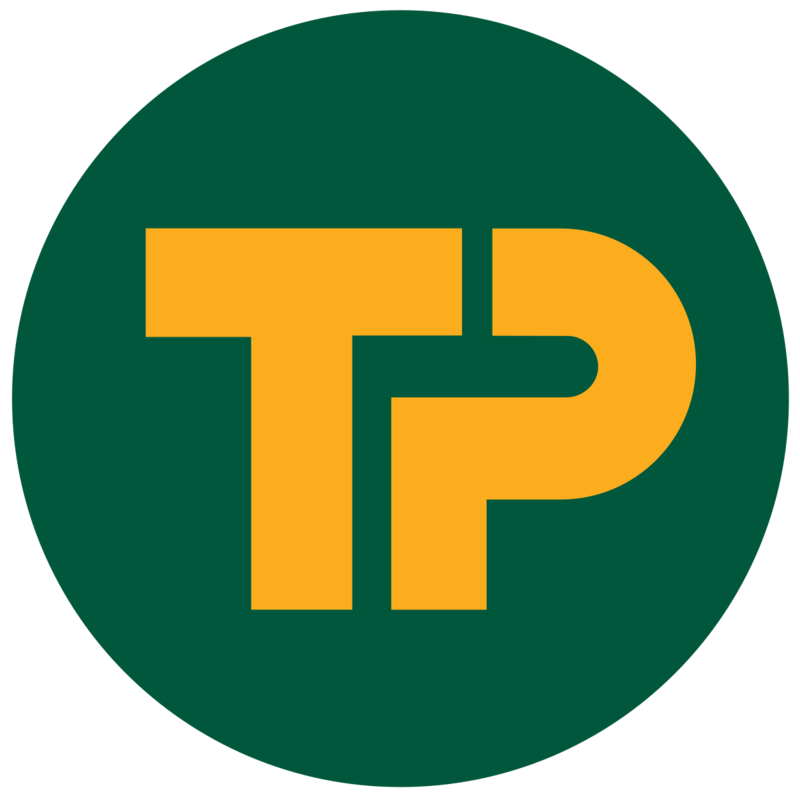 Travis Perkins have been extremely helpful with space and facilities during winter maintenance. Adrian Flux have been very good sponsoring us over the years and have been very helpful. 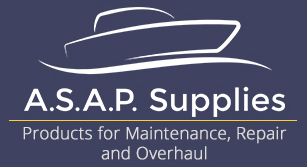 ASAP have supplied lots of parts from the early days and their knowledge and experience has been really useful. Orsted have been very generous with sponsorship under their green community program. Kings Lynn Associated British Ports have been generous in launching us with their crane and emergency mooring space. True’s Yard is all that remains of King’s Lynn’s old fishing community, the North End, which existed for hundreds of years, and which was finally demolished in the clearances of the 1930’s and the 1960’s. Once hundreds of families lived within a stone’s throw of their chapel of St Nicholas, which still dominates the area, and the North End had its own boat builders, chandlers, sail makers, pubs, bake houses and school. Now, although the fishing fleet still sails regularly from King’s Lynn, the old way of life has gone. Recent and up and coming projects include fitting out a Smacks Boat for a vicar in Devon, the complete Lottery funded restoration of the Kings Lynn cockler ‘Baden Powell’, the restoration of the Chelmer Lighter ‘Susan’ and restoration of Maurice Griffiths yacht ‘Storm’. Centred at Stiffkey close to the boatbuilding yard of David and George Hewitt, Rescue Wooden Boats has a visitor centre telling the story of wooden fishing boats and lifeboats along the north Norfolk coast. In the boatyard the Lucy Lavers lifeboat is undergoing restoration and new wooden boats are under construction. They have Worfolk boats in now and then for maintenance and repairs. Their website includes a wide-ranging archive of filmed interviews, including one with Bill Worfolk and another with Vic Pratt, the Worfolk apprentice who is helping us with the restoration of the Baden Powell.